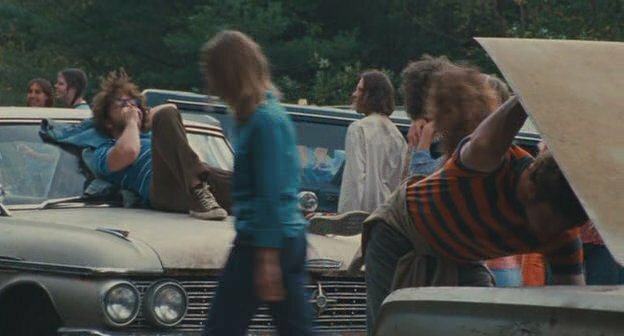 IMCDb.org: 1962 Ford Galaxie 500 in "Taking Woodstock, 2009"
Are you sure? It looks like it has a roof to me. The icon in the middle of the grille would make it a '62 Galaxie 500.